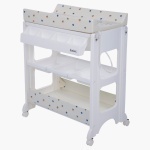 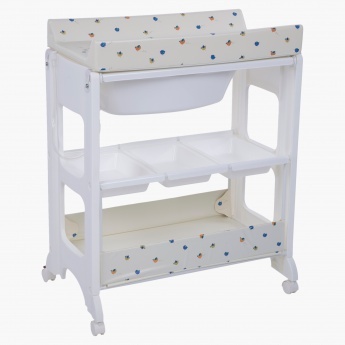 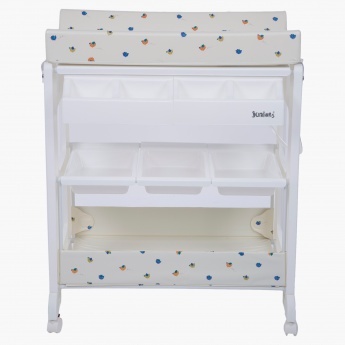 Bathe your kid and change diapers easily with this changing table. Durable and light, it is easy to move and clean. 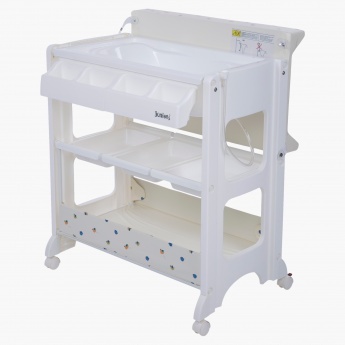 It can be converted into a tub and used easily.